Homemade lavender potpourri is worth its weight in gold. The simplicity, freshness, and energy it brings to your home is unmatched compared to the storebought variety. Lavender reminds me of early spring mornings when the house is quiet and at ease. This homemade lavender potpourri recipe uses rose petals and buds, essential oil, and cloves, making it well-rounded while staying true to its lavender roots. Place potpourri in your kitchen, bathrooms, or family room for a warm scent. You can also let this recipe simmer over the stove for an immediate lavender air freshener. To keep your linens fresh, bundle the potpourri in sachets and place in your linen closet. Let’s get to it! Here is a simple recipe that will keep your home and linens smelling heavenly! A sweet-smelling home is welcoming and enjoyed by all. 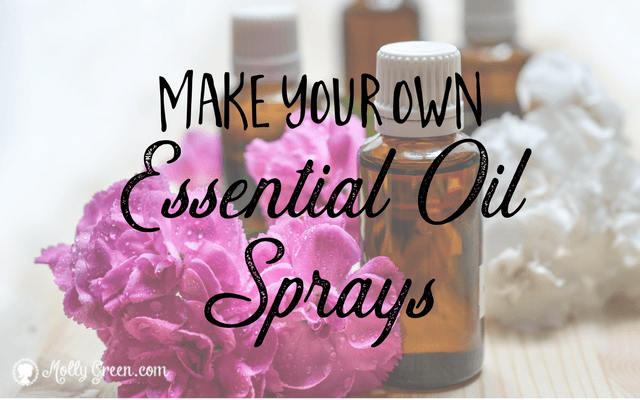 Place all ingredients in a wide bowl, mix together well, drizzle 20 drops of lavender essential oil and 20 drops geranium essential oil over the mixture and mix well again. I set some out in a pretty dish, and toss a bit in an old pan of water on the stove and let simmer. The remainder I leave sealed in the container for about a week, shaking up and tossing around the ingredients every few days. I store in a resealable bag and replace as needed. This also works beautifully in homemade sachets! Homemade sachets are so very easy to make. They can be as simple as taking an old piece of cloth, placing a half cup or so of your potpourri mixture in the center, tying it up with a good knot, and voila! You can also get very detailed and creative with the appearance of your sachets too, but I just keep it simple and tie with a 12″ x 12″ piece of cloth and add a pretty ribbon. Tuck these in drawers, closets, the laundry room, coat closets—even the car! These are so simple and add a beautiful lavender fragrance!